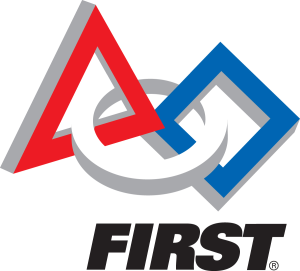 Would you like to learn more about the FIRST Robotics Programs? This entry was posted in Uncategorized by Mike Smith. Bookmark the permalink.